The little tomte is part of my heritage. 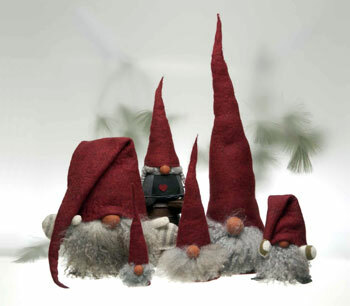 There have always been tomte hiding about the relative's houses at Christmas time. It was a game of hide 'n seek to find them. They seem to magically appear about our home during this season as well. 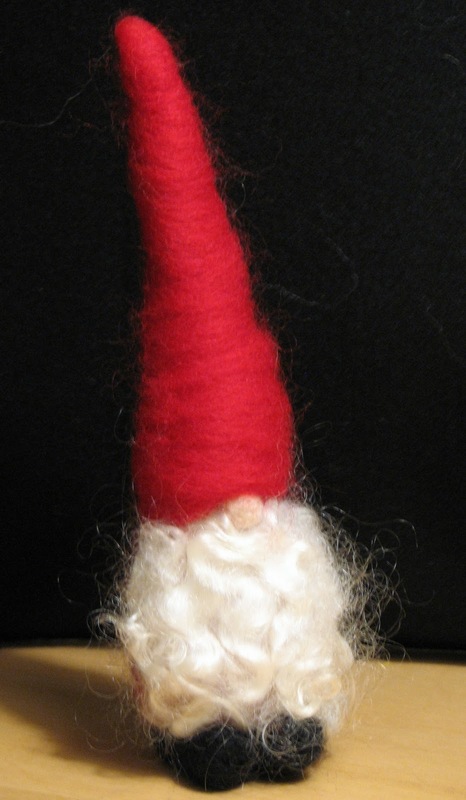 Traditionally tomte are from Scandinavian folklore and thought of as little folk that help with the housework and farm chores. They were protective and caring but temperamental. 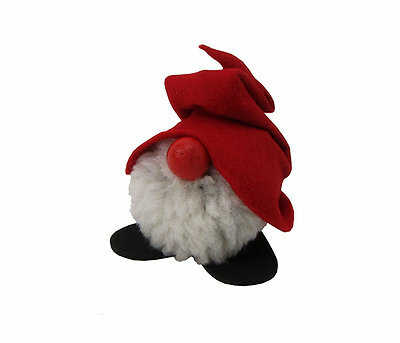 In more modern times they became associated with Christmas and, with their customary white beard and red cap, the connection has lasted. 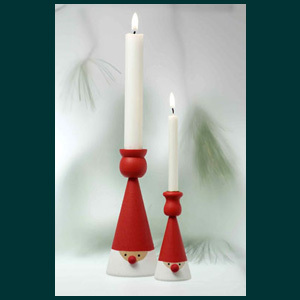 These little elves bring a touch of the Christmas spirit wherever you choose to hide them. The design of the tomte is simple, often geometric in a modern Scandinavian way. The little characters are full of hidden personality. 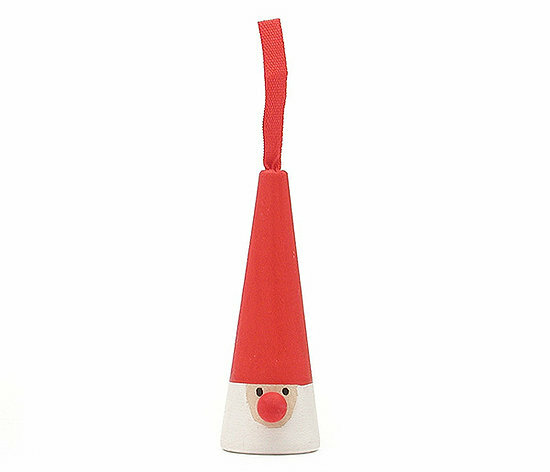 They were always scattered around my grandmother's home and a delight to all of us as children. My collection should appear soon to help me with the numerous Christmas chores. 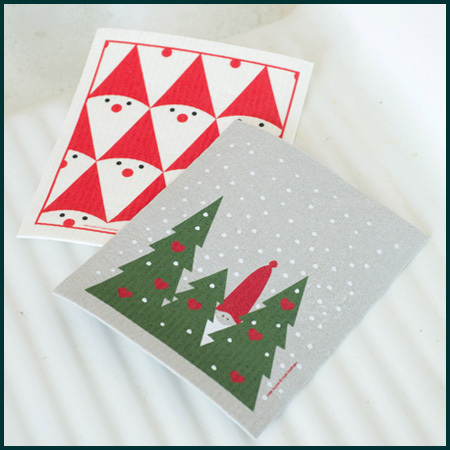 Look at my post here: http://www.ashbeedesign.com/2013/12/diy-swedish-tomten.html. I did a tutorial! Hmm... can't find it - did you take it down?